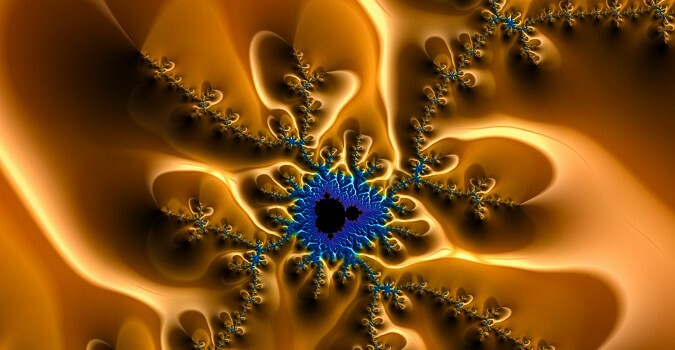 Digital abstact artwork based on a mandelbrot fractal. Stunning golden and blue colors and tones. Available as poster or print (metal, acrylic, canvas, framed) with a 30 days money back guarantee. Click on the picture to order.